Looking to get out and active now that the weather is warming up? Your next hobby could be hiking! 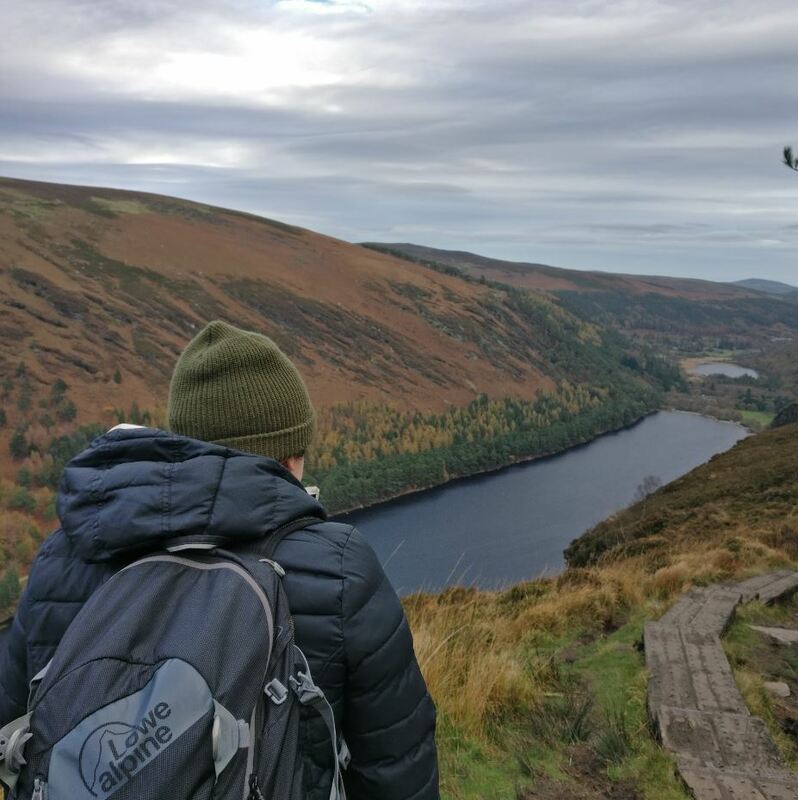 Here are some of our hill walking expert tips to set you up for success. With a bit of perseverance you’ll keep up this healthy habit throughout the year. The best way to start your walk is by deciding where to go! 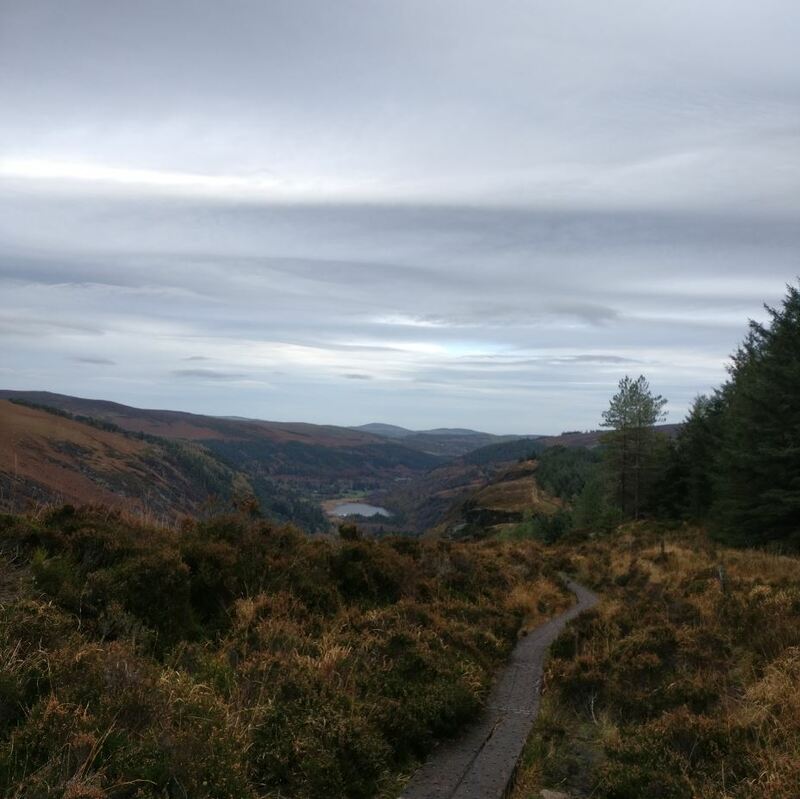 If you’re heading out to nearby mountains, Irish Trails has a huge database of tracks. They’re rated for their difficulty, the time they take, and how long they are. Plus most trails include a description of how to start, what to see, and anything else you need to know. 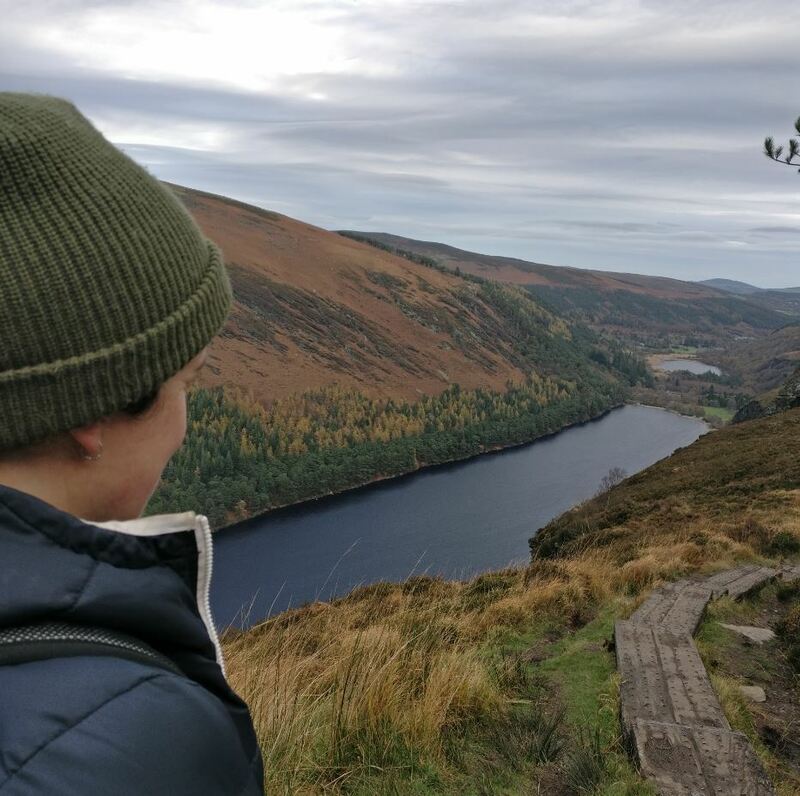 Want to meet some new people and dip your toes into the hill walking world? Make some new friends by jumping on meetup.com and finding your local hill walking group. They’ll probably run hikes on a weekly basis and you might even find someone to carpool with. 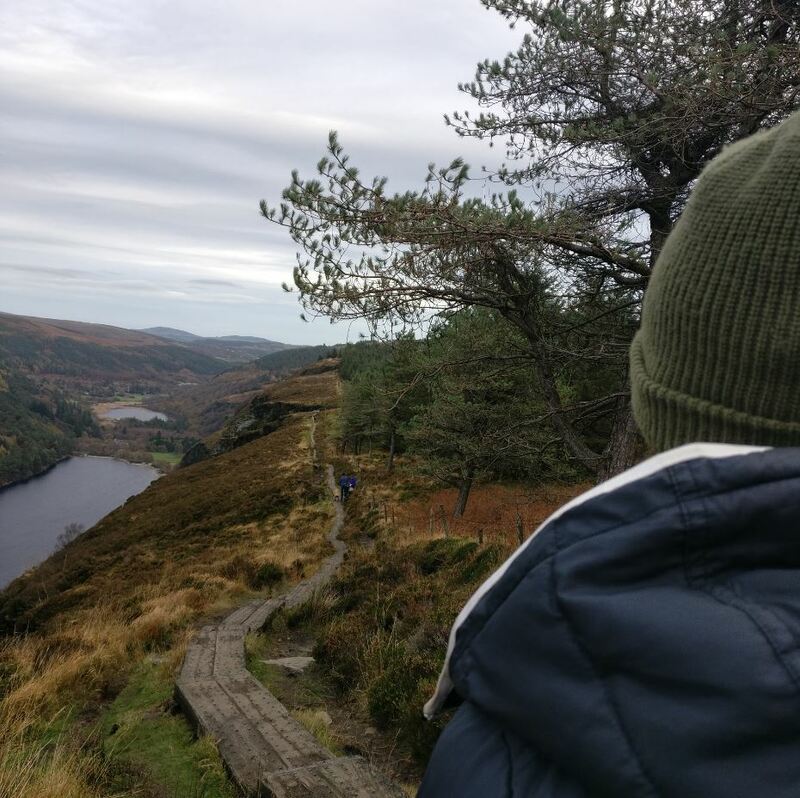 If you’re looking to get out on some longer trails around Ireland, our friends Tough Soles have been walking every waymarked trail in the country. They have a great (nearly finished) collection of all the trails, with tips and pointers for you. Uncertain about how to get started? Guides like Hilltop Treks will take you out into the hills on a tour. Once you go with them and catch the bug you can start to branch out on your own. When planning your route be realistic about your fitness levels. Choose a trail that is well marked if you don’t have navigation skills. Loop walks are a good choice from a psychological point of view- you won’t have to double back over the same track. This means each step is taking you closer to home. Even if you are walking with a group; make sure to take a look at a map before you set off and have an idea of the route. Are there any landmarks or difficult terrain to watch out for? If you’re striking out on a more technical route, always carry a map and compass, even if you doubt you’ll need one. And if you’re looking for something easier there are plenty of easy family walks that you can find either printed or online. If you have planned your route well you should know what time you’ll be back at the car. Make sure a friend knows what time you’ll finish. It is good practice for safety and a good friend might have the kettle on for you when you get back! It’s also useful to bring a portable phone charger, just in case you need to call for help! This gives you more time to stop for breaks, take photos and admire the scenery without needing to rush to make it off the hills before dark. This is especially important during the winter months. You should take a torch in case things take longer than you expect and you get caught out. Let’s assume you were measured by the amazing staff *cough,cough* in Great Outdoors. You chose the right boots and you’ve even bought proper hiking socks that cushion your feet in all the right places. You don’t want to undo all your preparation by wearing your boots for the first time on the hills. That is a recipe for disaster, and blisters. Be kind to your feet, wear your hiking boots around the house. We give you 28 days to try out your new boots indoors. Once you’re sure they fit wear them on short trips out and about. That way your feet will be used to them before you head for the hills. Bringing something to snack on gives you an excuse to take a break, catch your breath and enjoy the view. Hill walking isn’t just about getting to the top and back down again without appreciating your surroundings. If energy is flagging, a small square of chocolate or a power bar can raise spirits and energy. Be the hiking friend who packed the snacks. It might be sunny where you parked the car, but we all know the weather in Ireland can change quickly. When you’re out in the hills you also risk exposure to wind, and the temperature will drop around 2°C for every 300m climbed. Even on a beautiful bright day be sure to wear layers, pack gloves, a hat and a buff. To enjoy the view for longer, never be afraid to have another fleece in your backpack, it’s always better to have than have not. We recommend hill walkers to carry a small first aid kit with a whistle and an emergency shelter. They may never need to use them, but they are light to carry and invaluable if things go wrong. We all know sometimes the weatherman can get it wrong. Even if you are kitted out properly, if it starts bucketing down and you are feeling miserable, don’t be afraid to call it quits and turn back. We want hill walking to be enjoyable for all. Be responsible and take your rubbish, close gates and take only photos. 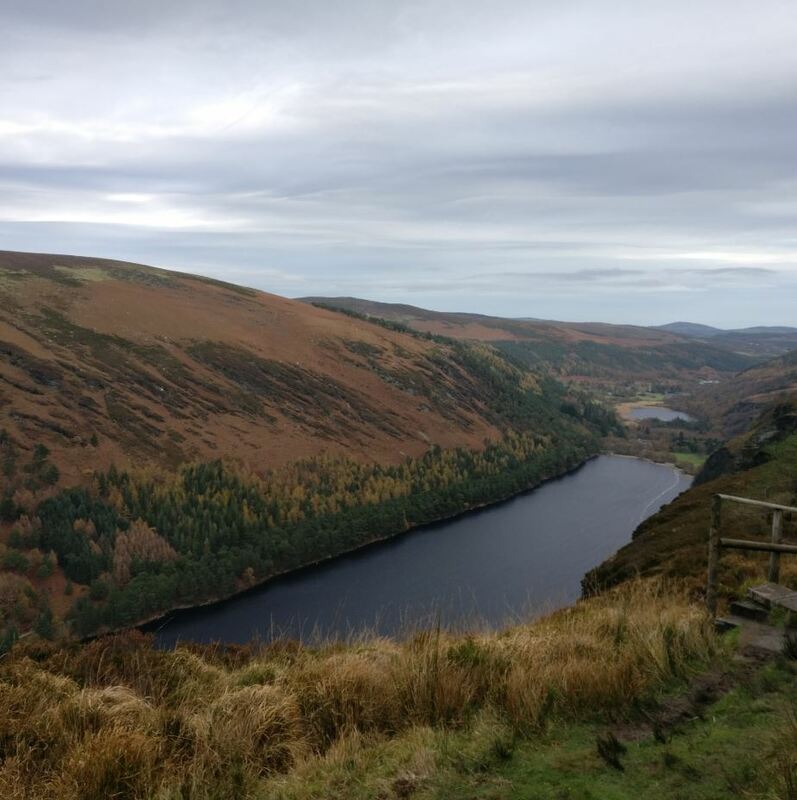 You can learn more about best practices for preserving the hills on Leave No Trace Ireland‘s website. Sometimes the hardest part of hill walking is the way down. This is when the most accidents happen. You’re tired, you are hungry, and you are wondering what’s for dinner. When walking downhill try not to learn forward, keep your knees slightly bent as your foot makes contact with the ground. If you are carrying a pack with hip straps, tighten these so your pack isn’t moving about and throwing you off balance. Other techniques such as walking in a sideways zig-zag will help you keep control as you walk down steep sections. Walking poles help can take 20% of your body weight off your knees and help steady you on steeper ground. If you can, choose two poles rather than one for balance. After a walk get into the habit of taking care of your gear. This means using the proper equipment proofer, which will make it perform better and for longer. If you make sure it’s the first thing you do when you get home, you’ll never pull out dirty gear before your next trek. If it is dirty, give it a hose down. The soil in Ireland is particularly acidic so make sure to give your boots a proper wash. Apply a suitable boot conditioner, and remember to remove the insole after and allow them to air dry. Now all that’s left is for you to get outside and enjoy yourself!